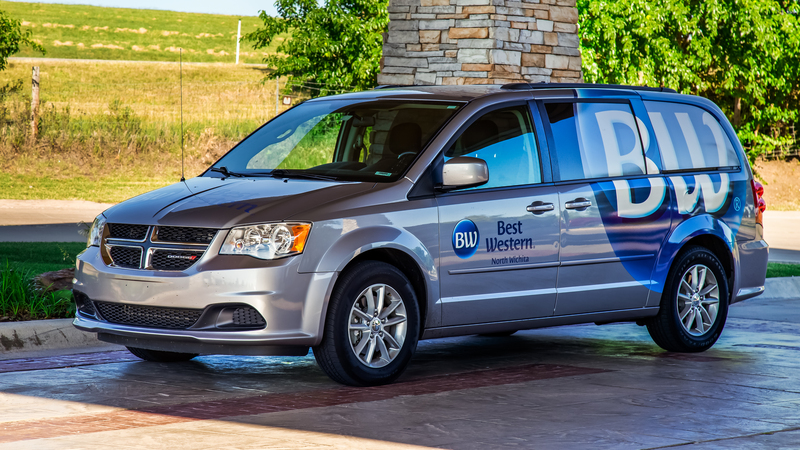 Travel with ease by staying at Best Western Wichita North! Our convenient hotel amenities will ensure that you have everything you need while visiting our vibrant city. After a good night’s rest in one of our spacious hotel rooms or suites, start your day off the right way with a free breakfast! 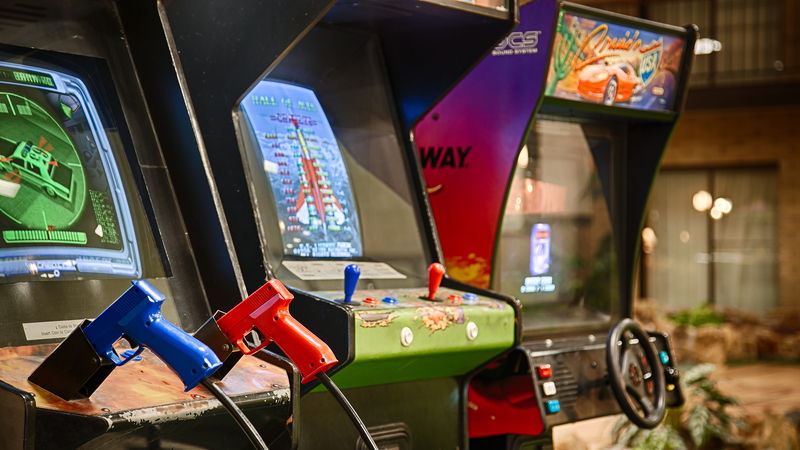 Stay active at our hotel in Wichita, KS with indoor pool and fitness center, and spend some quality time with your family and friends in our games room. Bring your furry friend to Best Western Wichita North! Our dog-friendly hotel in north Wichita allows up to 2 dogs per room with an 80-pound weight limit. Additional pet types (cats, birds, etc) may be accepted at the hotel’s discretion. We donate 50% of our pet fees to the Kansas Humane Society. 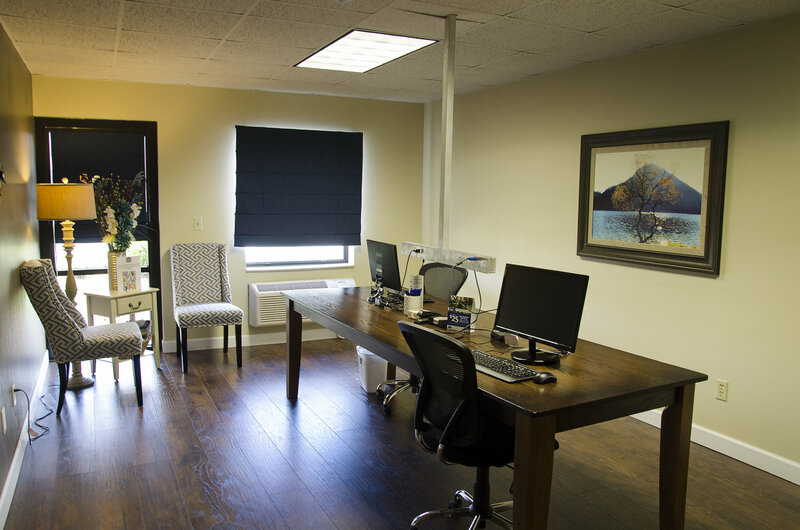 Corporate travelers will appreciate our convenient business amenities, including a business center and versatile meeting spaces with catering services, perfect for conventions, seminars and training sessions. 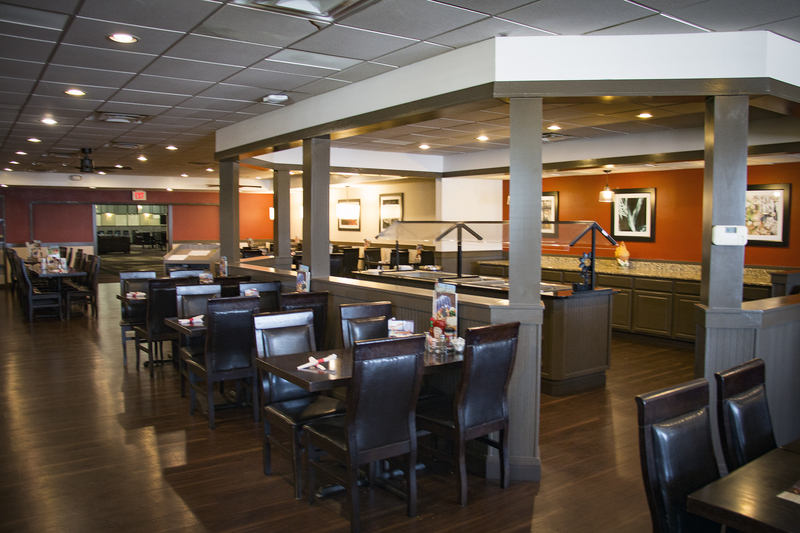 Stay connected and productive with our free Wi-Fi, and after a busy day, enjoy a tasty meal at our onsite restaurant, Country Kitchen. Book a room today. 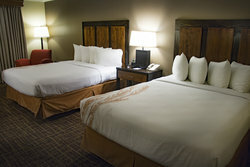 Our friendly staff looks forward to providing you a great Wichita stay! You won’t have to sacrifice your fitness routine when you stay at Best Western Wichita North. Stay active at our extensive onsite fitness center, which features an elliptical machine, stationary bicycle, free weights, treadmill, medicine ball, weight bench, stair stepper and yoga mats. 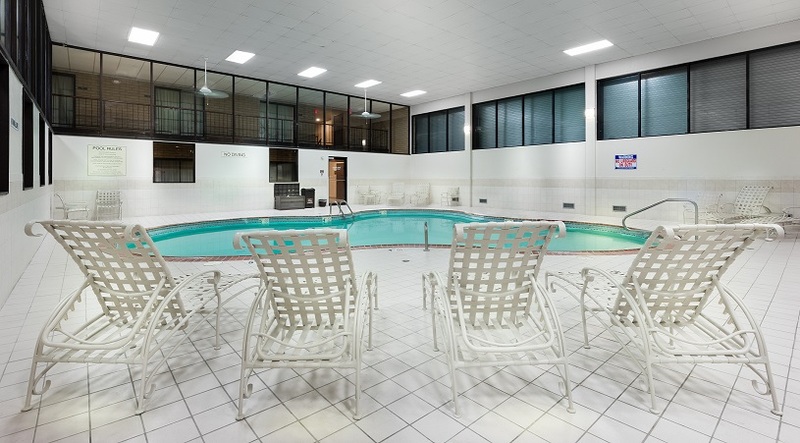 Don’t forget to swim some laps in our hotel’s indoor heated pool! Take a dip or simply just unwind in our indoor hot tub. 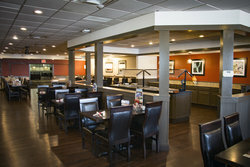 Best Western Wichita North is dedicated to providing the best amenities and features for all our guests. Learn more about our accessibility features below.